Secretary Betsy Devos has received opposition from Rep. Marcia Fudge of Ohio and additional House Democrats due to the mishandling of maintenance of charter schools and student loan companies, along with a proposal that would broaden the choices of schools. The Education Department’s efforts were supported by Devos during a recent House Education and Labor Committee union, while also debating the performance of students in the United States opposed to those abroad despite a rise in spending using federal funds. 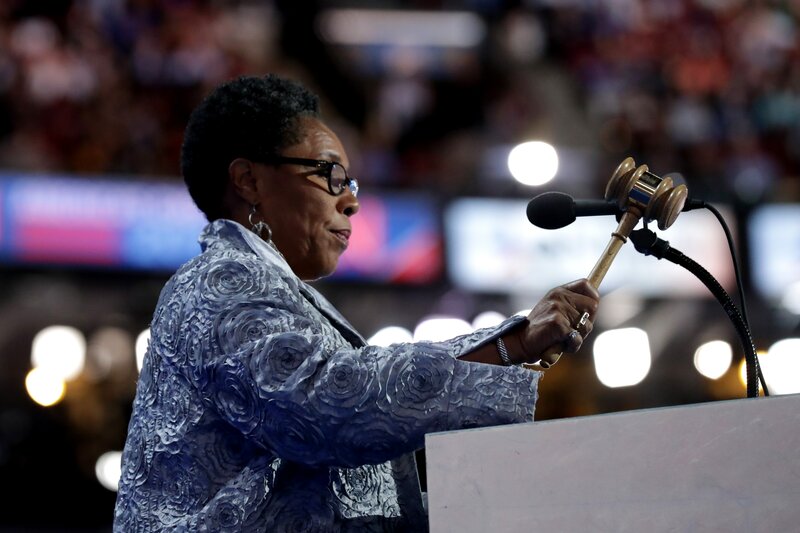 The proposal was opposed by Rep. Fudge who sees the American public being held “as a middle man,” while also initiating a hole in the U.S. Treasury that would result in a sum of $5 billion. The move from Devos would support private and religious schools and leaving everyday taxpayers on the hook for the bill and take the opportunity away from students looking to receive information for public institutions. “It’s the most ridiculous thing I have ever heard. Once again, it is a voucher, and it is something to benefit the rich,” Fudge said. According to The Detroit News, DeVos does not agree with the criticism of the proposal and suggests it would not impact the budget, while also pushing for the importance of scholarships. “The key being that families and students would be empowered to make a choice that fits for them and for their future and what they want to learn and what they want to pursue,” DeVos said. The proposal, titled Education freedom Scholarships, allows for federal tax credits to be provided in exchange for donations to nonprofit organizations that allow for students to attend schools and are not directly affiliated or allocated by institutions.